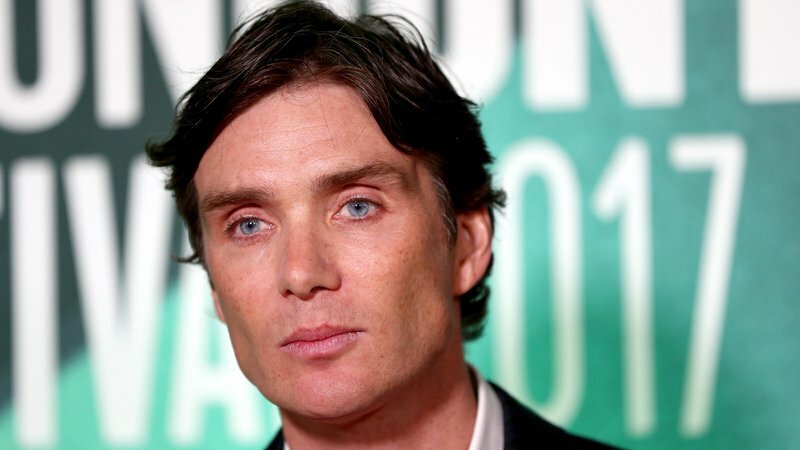 Peaky Blinders star Cillian Murphy has called for greater focus on teaching empathy in schools, describing it as “a brilliant idea, but also a really practical idea”. Murphy joined Professor Pat Dolan of the UNESCO Child and Family Research Centre at NUI Galway on RTÉ Radio 1’s Today with Seán O’Rourketo discuss the pilot Activating Social Empathy programme they have been working on with six schools as part of the new Junior Cycle Wellbeing Programme. “I have two young boys who are ten and twelve, so they’re kind of the perfect age for this kind of ‘thing’,” said the Cork actor, who is a patron of the UNESCO Child and Family Research Centre. “I suppose professionally, as an actor, empathy is the most powerful tool you have, really, in trying to understand a character and trying to understand other people’s motivations and so on,” he continued. “These fantastic kids that I’ve met through Pat that have made these brilliant videos, dealing with issues that affect them, such as kids that are LGBT or youth homelessness or mental health issues – just helping them formulate those ideas and make them into a video. Actor Cillian Murphy is promoting empathy education with the Unesco Child and Family Research Centre at NUI Galway. 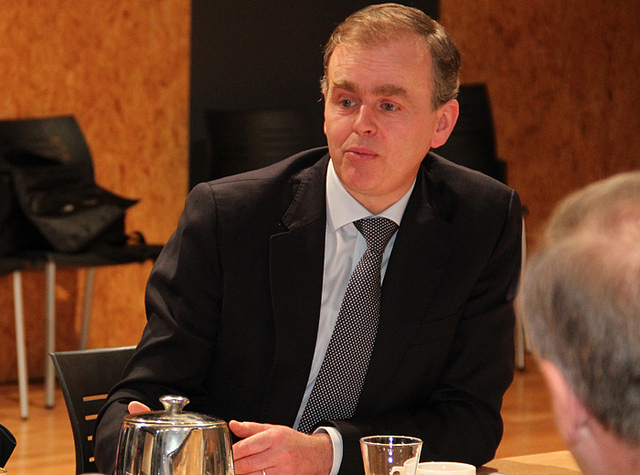 Asked by presenter O’Rourke if he worries about the pressures technology places on young people, Murphy replied: “Absolutely, and it’s been in the news so much recently. “On a basic level, bullying through smartphones or social media, you know, there are no consequences. You don’t see it upfront and it appears you can do it with impunity.